From the successful debut collaboration with award-winning artist Po-Chih Huang, SK-II has unveiled a new limited edition design of its best-loved Facial Treatment Essence. The highly sought-after beauty serum has risen through the years to become the skincare company’s number one product in Asia. In this exclusive limited edition version, an enchanting tapestry of pink roses wraps each bottle, making it an ideal gift for the special woman in you life. 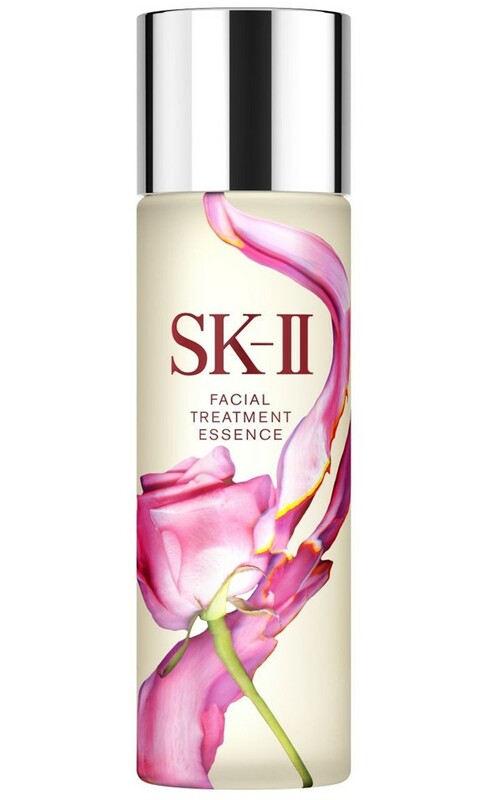 For those of you looking for something unique this Mother’s Day, this SK-II limited edition Facial Treatment Essence is perfect. 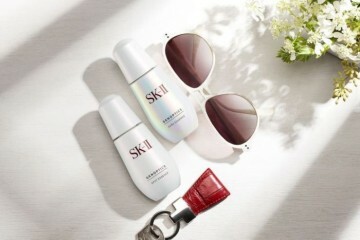 A dedication born from a mutual dedication to transformational beauty, SK-II once again reprised its partnership with up-and-coming artist Po-Chih Huang to fashion the new limited edition Facial Treatment Essence bottle. In celebration of the power of Pitera in SK-II’s ‘Miracle Water’, Huang uses his signature creative techniques to capture the vivacity of flowers to design the new digital floral composition for the bottle. Dressed in prints that represent an aspect of beauty and love, the limited edition Facial Treatment Essence sets itself apart. Huang picked pink roses as a gentle expression of affection and tenderness – much like the relationship between gift-givers and their loved ones. With a beautiful pink rose entwined with a tender pink brush stroke, the bottle speaks of a heartfelt appreciation, gratitude and tribute to the woman it is intended for.